Even if you’re not applying to college under Early Decision or Early Action, getting an early start on your college applications is a smart idea. Although many colleges have application deadlines as late as December or January, it’s wise to begin your essay as early as the summer before you apply — even though the temptation to procrastinate might be overwhelming. A good essay is a work in progress, and requires multiple drafts and careful editing. When you’re in a rush, it’s very easy to miss the small mistakes (or large omissions) that an admission officer will catch immediately. It’s also more likely that you’ll freak out and draw a big, fat blank when you read the essay question. If you’re working on it, say, two days before the college application form is due, that’s going to put you in a very stressful situation. Luckily, that’s avoidable when you’re ahead of the game. It’s also wise to seek recommendation letters well in advance of deadlines and even as early as the spring of junior year. Many teachers, especially popular ones, are bombarded with requests as college common application deadlines draw near. If you wait until November, your writer may not have as much time to dedicate to your letter. Ideally, you should meet to discuss your goals and accomplishments with each writer — early. That way you can provide them with the kind of information they’ll need. Part of the reason some students apply early is because they can’t stand the suspense. The sooner they apply, they figure, the sooner they’ll get a response. But is this true? Sometimes. For schools with rolling admissions, there’s an advantage to applying before other candidates. Students applying to a college with rolling admission will receive decisions and notifications of financial aid soon after their completed applications are received. While you could theoretically get in with a last-minute application for college, you could also miss out on financial aid as the college’s resources may have been depleted by then. This is a case where earlier is better. If a school has a hard application deadline, then the answer as to whether you’ll hear back sooner if you apply sooner is a maybe, but don’t count on it. 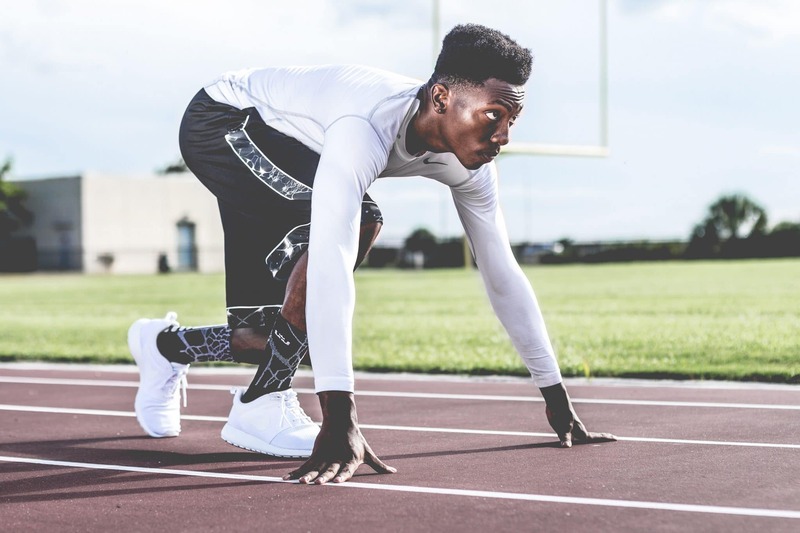 As we explained above, a better approach than racing to get a college application form in six months early is to focus early on the parts of your application that take the most planning. An expedited college application may not inspire a lightning-fast response, but it can work in your favor when a college is considering applications for special scholarships or choice student housing. Make sure you read the fine print of the application instructions to learn if there are good reasons (or incentives) for getting your application in ahead of posted deadlines. You’ll then have more time to complete Part Two, which will include your essays and extracurricular profile. Other critical information, such as letters of recommendation, secondary school reports, and transcripts will flesh out the completed application for college. By being timely in submitting Part One, and continuing to express interest in the school by updating them on any developments that could sweeten your candidacy, you’ll ensure that you’re seen as a candidate with “demonstrated interest.” That’s a factor that can be very important as selective institutions decide whom to admit. Online applications are great. They’re efficient, they save you postage fees, and they could even save you money on application fees if schools offer application fee waivers in order to encourage online applications. An often used online form is the college common application, which allows you to fill out one form and submit it to multiple schools. But online forms are not fail proof, and just like a hard-copy application, they task you with paying attention to what you’re doing. When you hit a button — say, “submit” — you can’t take it back. So, it’s essential that you check and re-check everything you’ve completed to be sure that it’s accurate. An error could cause a delay in processing that might jeopardize your chances of getting in. If you apply online, be sure to contact the college to confirm that they have received everything they’ll need to evaluate your application.